What Is Juvenile Diabetes and Diabetes Mellitus? 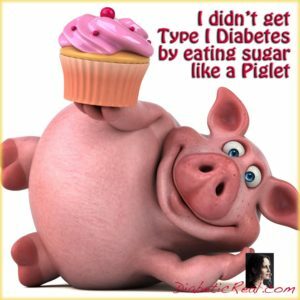 Type 1 Diabetes: I Can’t Emphasize the Difference Enough! 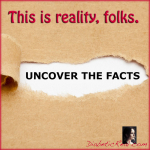 What Is Diabetic Real Life Really? © Copyright 2009-2018 | Diabetic for Real, the life stories of a Real Diabetic (not some Hollywood production or uninformed ramblings).